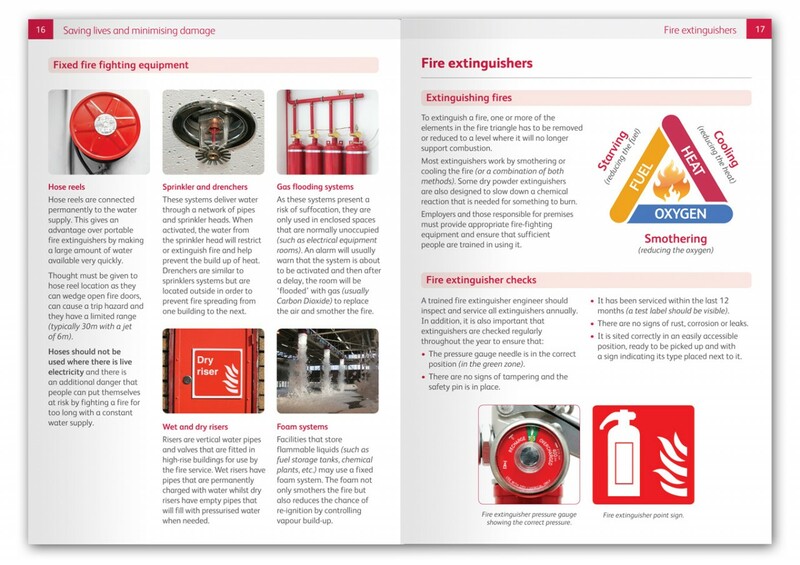 Fire Safety Made Easy has been designed to complement a range of Fire Safety and awareness courses. Discounts are automatically calculated in your shopping cart. An error occurred, please try submitting the form again. Please note: You may be contacted regarding the feedback you have provided. If you do not wish to be contacted regarding your submission, simply tick the box. 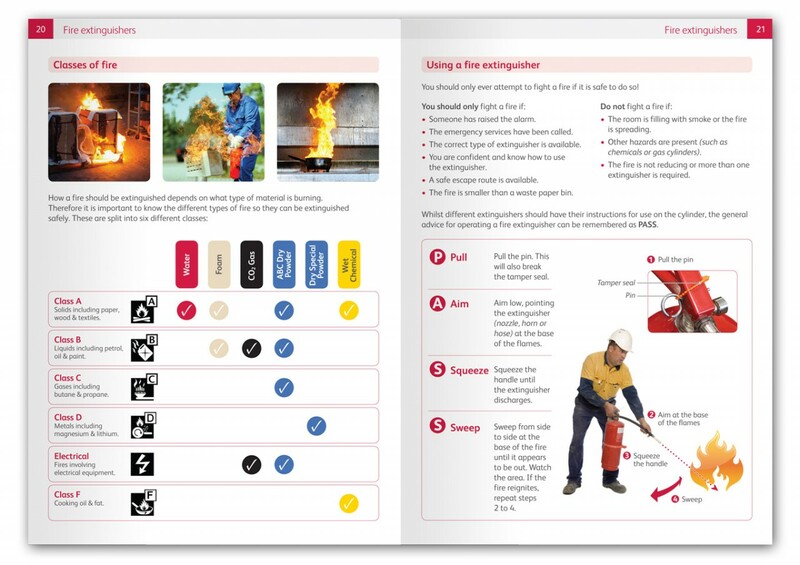 The best Fire Safety learner book I have come across. Clearly written book with great illustrations and pictures. Paired with the Qualsafe high quality presentation, this book gets regular positive feedback from our learners. Our learners are always commenting how pleased they are that the book has a couple of pages for their notes eliminating the need for separate pieces of paper that could easily get lost. 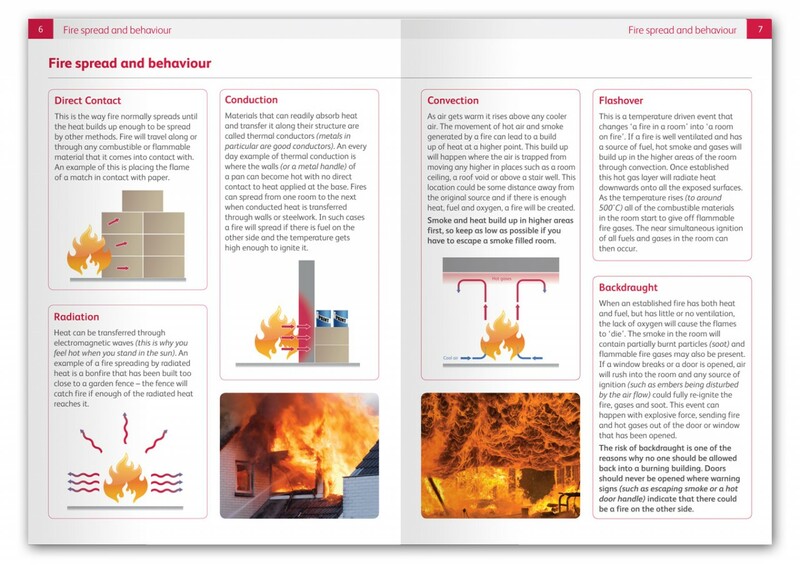 Comprehensive book on fire safety although a shorter book would be appropriate for the basic L1 Fire awareness course.